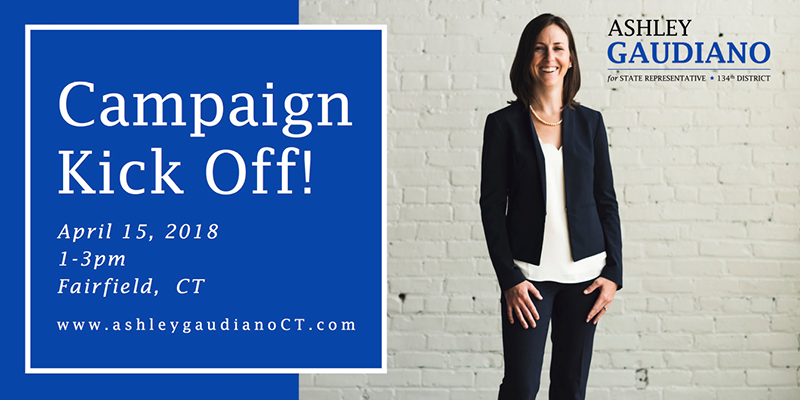 Join Ashley Gaudiano for State Representative as she officially kicks off her campaign on in the green across the street from Greenfield Hill Congregational Church in Fairfield. Trumbull First Selectman Vicki Tesoro and Mike Tetreau of Fairfield will be in attendance. Bring your family, invite some friends, and help send a message that this district will be turning blue in November! For those interested, volunteers will be knocking doors from 2-3 immediately following the event. For more information email ashleygaudianoct@gmail.com. Tidy Up Trumbull is the annual Earth Day event hosted by Trumbull Community Women. Please join Trumbull Democrats Saturday, April 21, 9 am at the Rt. 25/111 commuter parking lot. Wear your TDTC shirt, bring gloves, a garbage bag, and a ‘grabber’ if you have one. Following the clean-up, the TCW will have a picnic at Twin Brooks Park for volunteers at 12:00. Come when you are able, and stay as long as you like! Students will receive community service hours.